Bonjour Home Care, an established team of dedicated professionals providing all aspects of senior care to our clients, are now looking to expand services to New York City. Our home care services start with a no-obligation visit and consulting session with our potential clients and their families. 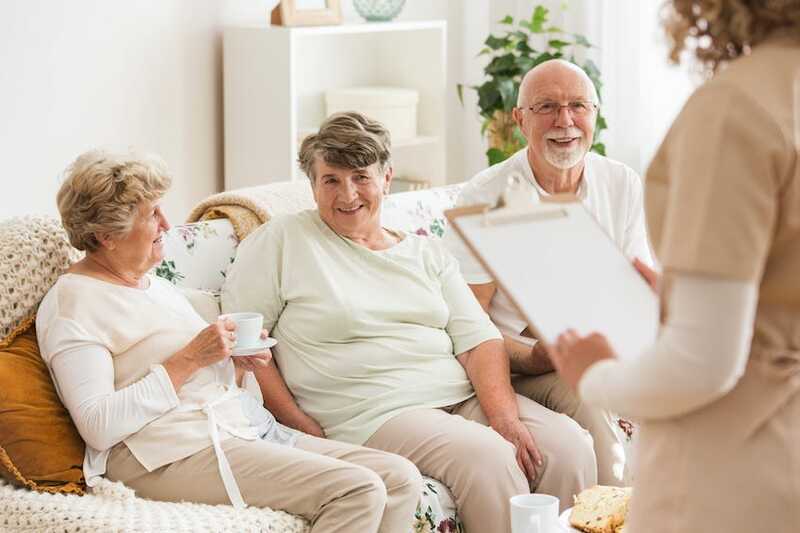 Our team and potential clients discuss and evaluate the requirements and concerns of each of our clients and what they hope to get from enrolling in a senior care service. Our services are easily customized based on each person's need and the family's goals. As we establish ourselves as a leading home care agency in Manhattan, we will continue to ensure that each of our New York City caregivers is qualified and individually handpicked while also having to pass a screening process conducted carefully by our experienced case managers. This will ensure that our highly selective hiring process only recruits the best available caregivers in New York. 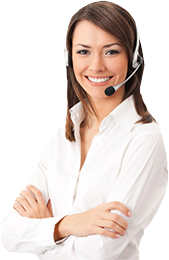 Services Provided at our Home Care Agency New York City. 1) Bonjour Senior Home Care in New York City - Given the hectic lifestyle in New York, caring for a senior relative at home can become a little stressful for all concerned. With Bonjour's home care for seniors in New York, we can help turn the change into a smooth and smooth transition. With Bonjour's senior care services, your relative can choose to continue living in the comfort of their home amid the surrounds they are familiar with. While keeping to live close to the rest of the family as well as near the everyday things they have come to cherish, they can maintain their independence and dignity. 2) Bonjour's Alzheimer's Care New York City - At Bonjour's Home Care Agency Manhattan, we provide comfortable and loving care for seniors suffering from the effects of Alzheimer's Syndrome and Dementia. Bonjour's Alzheimer's and Dementia specific caregivers with work with family members close to better understand the resident in our care, ensuring that they live in comfort and a homely environment. Our core belief is that our resident's feeling of well=being and security is related directly to the way they interact with the people around them. To this end, we at Bonjour have developed this program with the sole purpose to make our residents feel comfortable and accepted by those around them. For any questions or a free consultancy and estimate, call us today. Our team of dedicated New York City health care professionals will be happy to assist you.